…actually I’m pretty sure it’s many Bronxites’ backyard. But, I’m just going to pretend that it’s my backyard and I’m just being super courteous by letting others hang out in it. A couple of weeks ago when my allergies were killing me, I had a severe case of cabin fever and just wanted to relax outside. 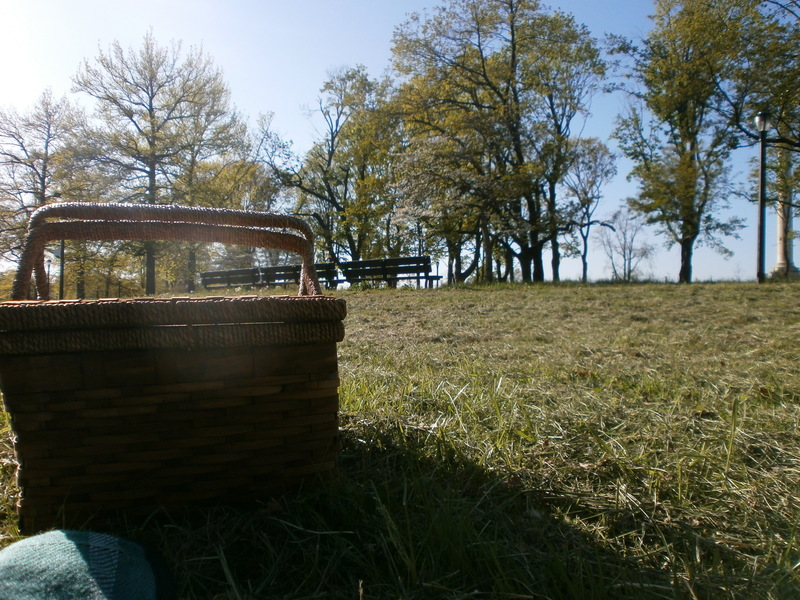 So I gathered up some food in my picnic basket (yes, I own a picnic basket!) and headed to the park. It was awesome. P.S. I’m super backlogged on posts so expect to be hit with like 10,000 in the next couple of days!